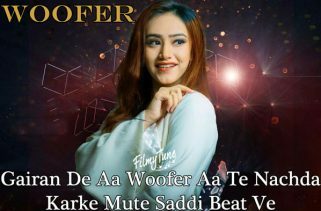 Butterfly Song is a Punjabi Album Song. 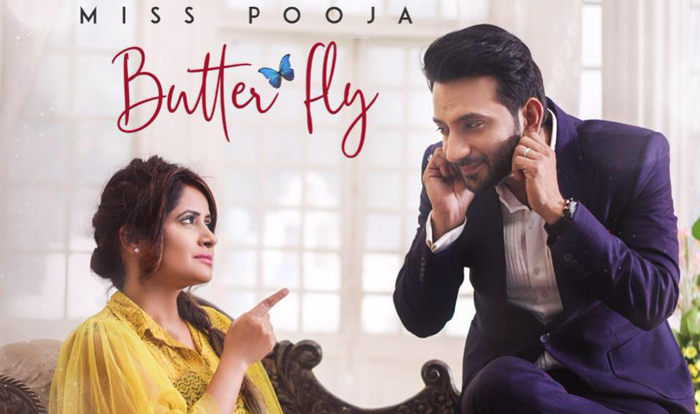 The Star cast of this video is Miss Pooja and Ali Merchant. Director of this video is KFC. 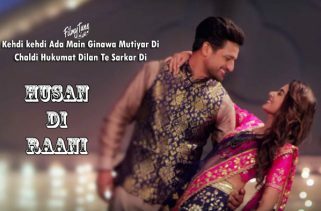 Miss Pooja and Kunaal are the Singers of this Punjabi Song. 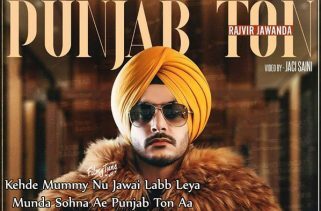 Butterfly Song Lyrics are written by Singh Jeet and music is composed by G Guri.